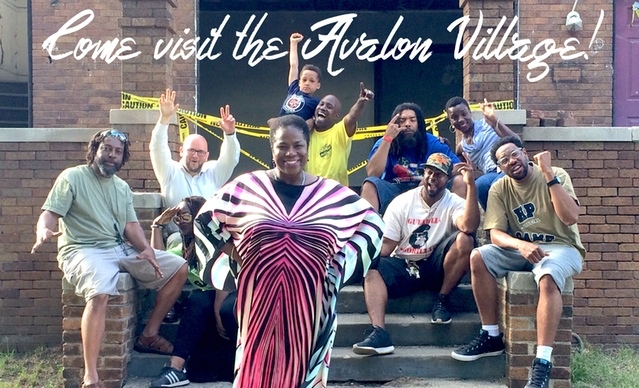 You are cordially invited to a weekend of celebration and community-building as we officially open the Homework House at the Avalon Village to the world with a ribbon-cutting ceremony, concert, community events and more! Hostel Detroit – With shared bunk rooms starting at $30 /night, this friendly hostel is a great way to get to know Detroit at an affordable cost! Trumbull and Porter Hotel – If you’re looking for more private accommodations, or traveling with family, this affordable Hotel also in the same quiet, safe neighborhood as the above option may be your best choice. The public activities will kick off at 6pm on Friday, September 23rd with the official ribbon cutting and go throughout the whole weekend. 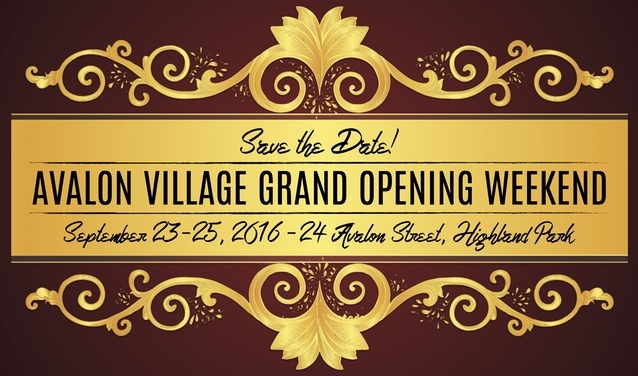 We hope you’ll join us in Highland Park as we celebrate this momentous transformation in our community. I wish everyone the best! Many blessings. Hi! My name is Taylor Harrell! I’m a Delegate in Detroit and also the Director of Community Relations and Programs for a non-profit in Detroit, PINK Detroit, Incorporated. I would love to come to the Avalon Village and volunteer during my free time once in a while ! This is such an awesome project and initiative to have in the area. 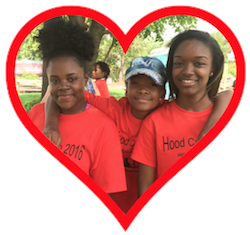 I believe in the future of Detroit and I believe our kids have a fighting chance At equal opportunities, so it really warms my heart to see someone else investing in their futures. You rock!! !